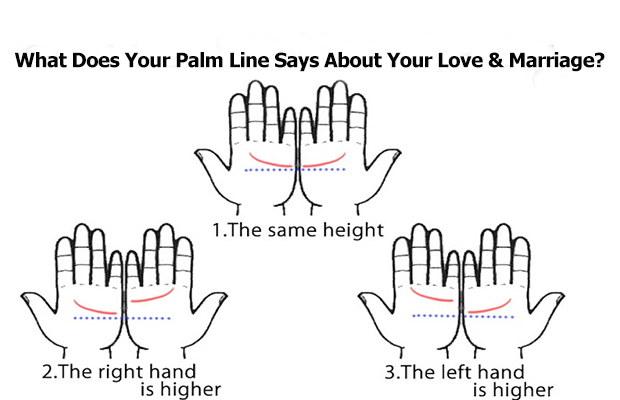 What Does Your Palm Line Says About Your Love & Marriage? Oddly enough, when I tried this I got the same height measurement. I’m pretty sure this is accurate because I tend to be gentle, sensitive, have amazing common sense, and pretty much hate anything sudden (unless it’s something good). Try it out and see what your palm lines have to say about your love life.